Proudly serving Connecticut for over a decade! 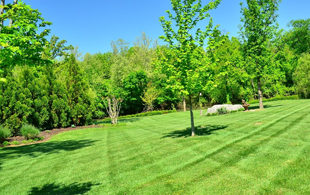 Mighty Oak Tree & Lawn Care is a Connecticut based plant & tree care company – we pride ourselves on being professional and environmentally friendly. We are interested in created lasting relationships with our customers based on trust and a common goal of doing what’s best for both people and nature. We serve customers in Fairfield County including Monroe, Trumbull, Fairfield, Newtown, Shelton, Stratford, Easton, Westport, Wilton, Greenwich, & Norwalk. If you don’t see your town listed, contact us! 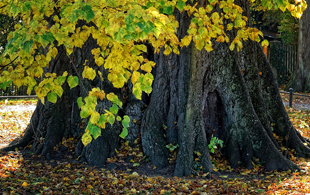 We can handle trees of all different varieties and sizes in all different types of locations – completing the job safely and in a timely manner. 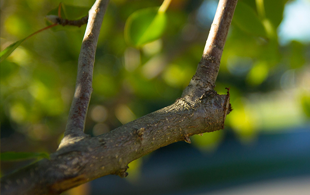 Instead of removing an overgrown tree, prune it. 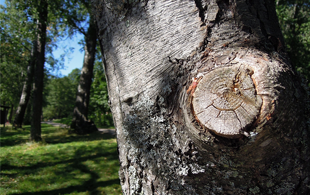 By properly cutting back a tree you can allow it to grow and enhance your yard. 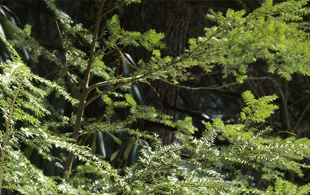 We recommend that anyone that has a Hemlock tree, regardless of how healthy the trees are, has them sprayed with Horticultural Oil. 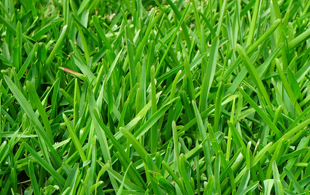 Our lawn health care programs are individualized to help you get the quality lawn you would desire – good strong turf and healthy roots. 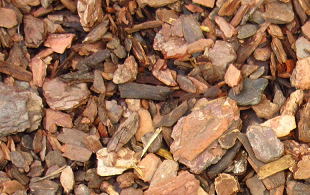 Deep root fertilization is service we offer that gives trees and plants the essential nutrients needed to help grow and maintain vigor. Aeration & overseeding makes grass much fuller and stronger, which in turn makes it much more difficult for weeds to exist. 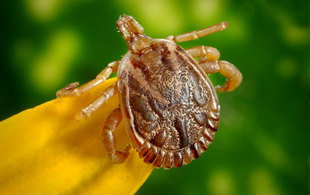 Ticks have been becoming an increasingly dangerous issue in the state of CT and we strongly recommend treating your property. 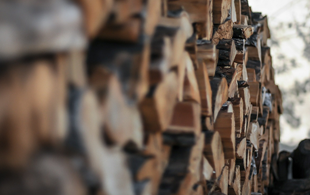 Mighty Oak provides seasoned and split firewood all year round in Connecticut. Please call for current rates on our firewood delivery. 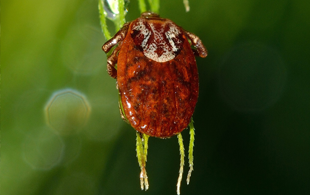 Mighty Oak Tree & Lawn Care provides integrated pest management systems to protect your lawn & trees from pests. 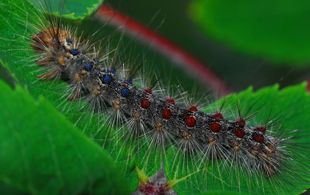 The Gypsy Moth is a well known pest in Connecticut – best known for the incredible damage it caused to our trees in the 80’s. Mighty Oak Tree & Lawn Care provides organic mulch and garden compost delivery throughout Fairfield County. 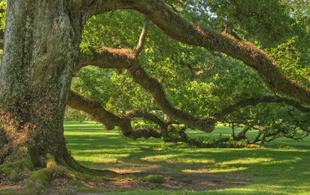 Mighty Oak performs a wide array of applications to help trees defend themselves against many types of pests & diseases.